*Processing 60T -80T Wheat Per 24 Hours,Wheat Flour Mill. 3.HDF Pneumatic Roller Mill ,Plansifter,Moisture Damper/Washing Machine,Purifier,Impact Detacher Etc. 5.Product: Bread Flour,Cake Flour, Brown Flour, Semolina,Atta, Suji. *Processing100T -120T Wheat Per 24 Hours,Wheat Flour Mill. *Processing 200T -250T Wheat Per 24 Hours,Wheat Flour Mill. 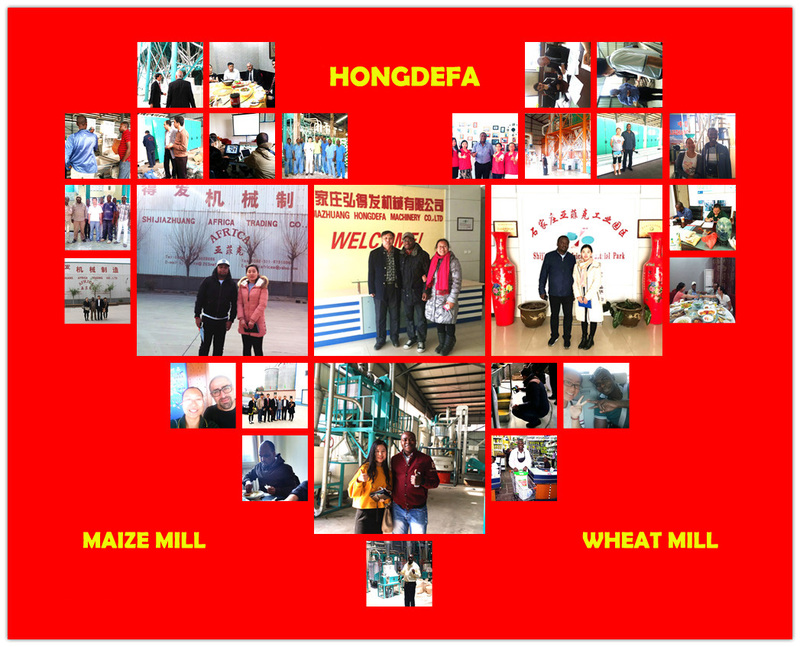 The core technologies of our group are in the filed of wheat flour mill and maize mill process engineering, with European technology, South Africa maize process, China wheat process, roll out unique and innovative wheat flour and maize meal processing line .